Offers analytics and customer insights to improve marketing operations and planning performance across channels. In this Bloor Research report, read about the value of accurate information in decision making, regulatory compliance. See why Gartner places IBM in the Leader Quadrant in the Magic Quadrant for Data Quality Tools. Learn strategies for getting started with a data quality program. See how to use information in new ways to increase operational efficiency and help lower risk. 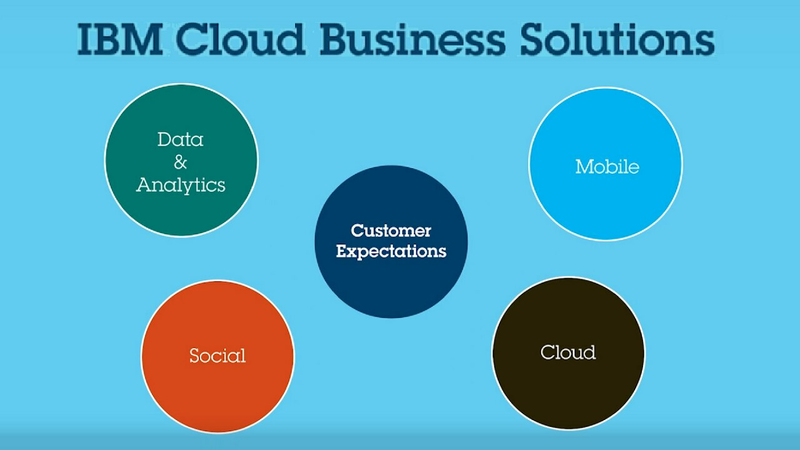 Discover a single solution, delivered on the cloud, "as a service".